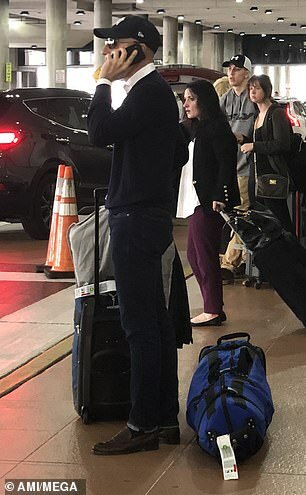 Matt Lauer has been spotted for the first time in 42 days after he was fired from the Today show over several alleged incidents of sexual assault. 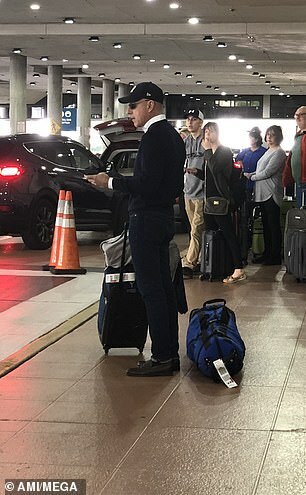 Lauer, 61, who was sacked last year from the NBC morning show, was spotted at the airport in West Palm Beach looking gaunt as he stepped out of arrivals last week. 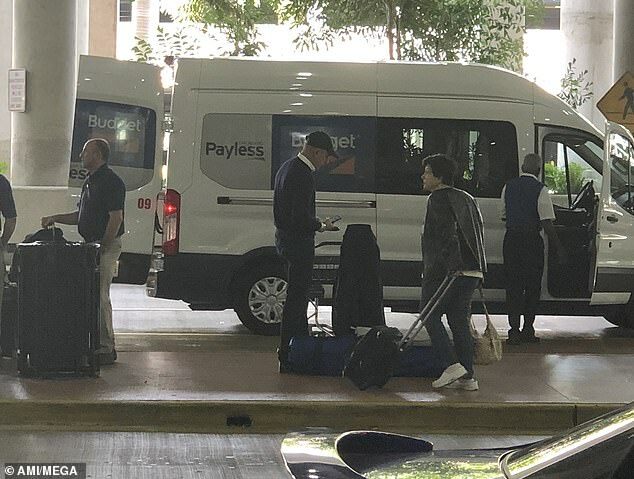 The former star was pictured wearing a baseball cap and dark glasses in an apparent attempt to conceal his identity as he flew into the Florida terminus on Thursday. A source recently told how Lauer now ‘has nothing but time on his hands’ and spends his days at home with his three children, socialising with a few select close friends since the scandal. The first year since he was fired for alleged sexual harassment ‘has been hard for him’, a source told People, adding that Lauer ‘is not doing well’. Lauer was fired from NBC’s Today show after a series of complaints about sexual misconducts and allegations of sexual harassment and assault. According to a report released by NBC at the time, Lauer ‘admitted to engaging in sexual activity’ with one anonymous woman who had made a complaint. A few months later, Lauer and his wife, 51-year-old Dutch model Annette Roque, began divorce proceedings. It has been reported that Lauer is living in the guest house of the Long Island compound he shares with Ms Roque and their three children: sons Jack, 17, Thijs, 11, and daughter Romy, 14. Lauer spent two decades as a Today co-host, and in his heyday with Katie Couric was part of the most successful anchor team in morning show history. Before his firing his net worth was estimated to be at least $60million.